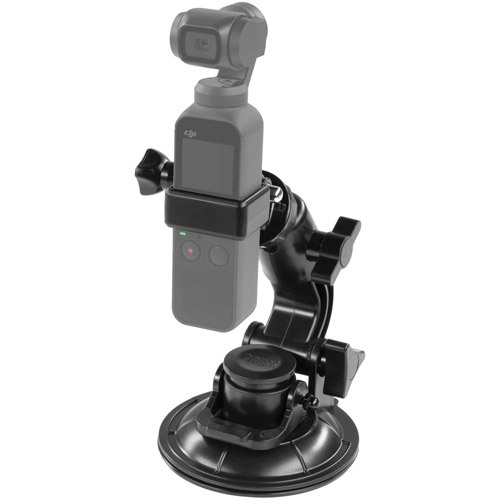 Designed with Suction Cup holder, Mount Bracket and Osmo Pocket clamp. 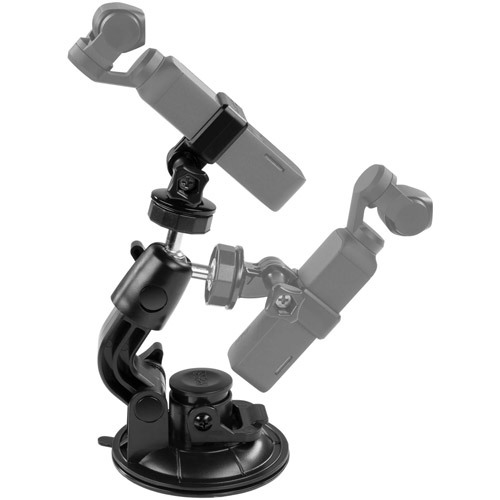 Suction pad sticks tightly on the dashboard or most surfaces offering multiple angle of view while the swivel ball head ensures free rotations. Easily put it into your OSMO Pocket camera or remove it with a knob mechanism.